All teachers are Child Safe Accredited and Southern Lights have strict child-safe and anti-bullying policies. At southern lights we believe that all of our students have the potential to be amazing contributors in our community. We work with individuals to overcome prejudice, build confidence and to allow their talents to shine. Come for the music, stay for the community. Southern lights vocal academy a thriving community bringing together like minded people from all walks of life to form our southern lights family and community choirs. 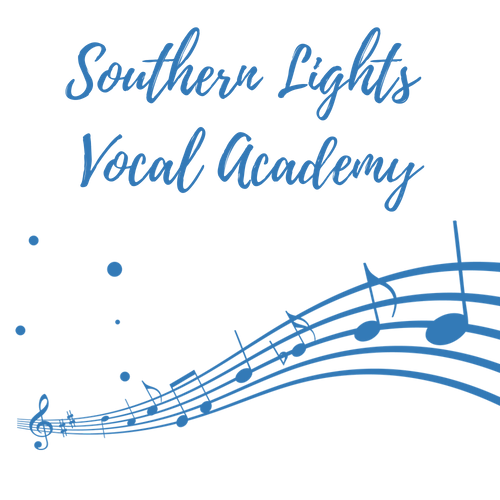 Performing at local community events and representing our area at singing events further afield are both important aspects of Southern Lights Vocal Academy. Whether you are a beginner or a more advanced performer, Southern Lights Vocal Academy will be able to help you develop you skills within our fun and happy family. At Southern Lights Vocal Academy we will work with you and your voice so you can become the fine standing community member you were always meant to be. Or... Give us a call on 42 608 103 to discuss. Copyright © 2019 Southern Lights Vocal Academy. All rights reserved.